It’s been years since Mya was signed to a major label. The r&b star decided it was no longer worth dealing with the constraints they gave her and instead made up her mind that being an independent artist was the best way to get her music to her fans. She hasn’t looked back since. 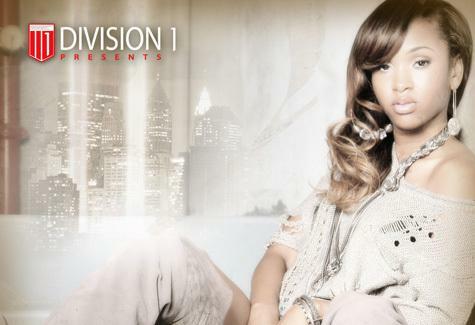 In fact, some of her best work has been among the eight independent projects she’s released over the past eight years including her recently released album “Smoove Jones”. Not only has she been able to fully control the sound and quality, but also the release dates, and she put out “Smoove Jones” on the 18th anniversary of her first debut single. 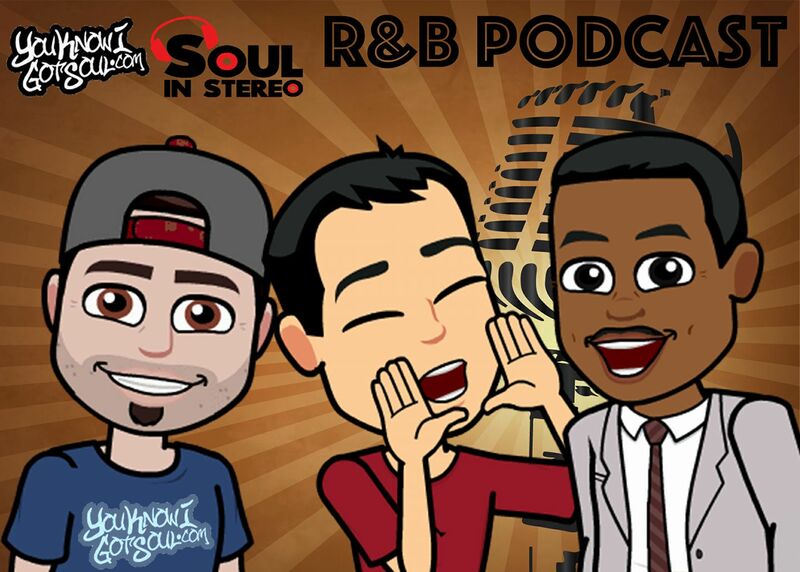 YouKnowIGotSoul caught up with Mya once again for an interview and discussed the creation of “Smoove Jones”, if she misses anything about being on a major label, her legacy in music, advice she’d give to a young Mya, and much more. 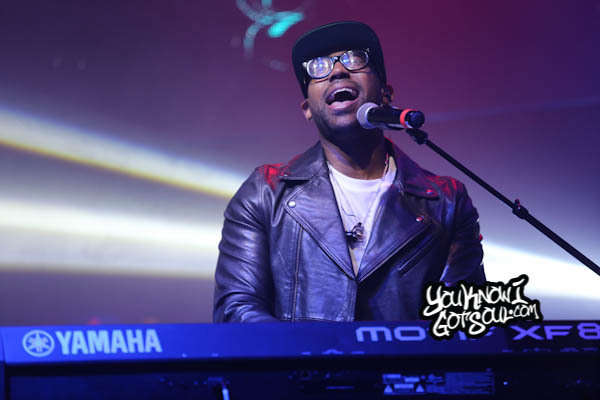 YouKnowIGotSoul: One thing that really stood out about the album is the diversity of sounds. You’ve got uptempos, you’ve got some trendy production, and you’ve also got some 90’s inspired music. Talk about what inspired the sound. Mya: It’s because I have my own studios and I get to use it as a playground and experiment with no pressure and try different things. 80’s and 90’s music in r&b was my favorite time, especially the 70’s. So there are some 70’s influences with a lot of the background vocals and sounds we tried to create from scratch to make it sound like there were samples. Then 90’s like “Team You”, getting back to certain sounds sonicly, it felt good to us. That’s the place we created from, based on what we grew up listening to. YouKnowIGotSoul: One that really stood out to us, especially because we’ve been following your career since the 90’s, was “One Man Woman (Ol Skool Joint)”. Talk about that song. Mya: That was the producer Yonny. We’ve been working together since around 2006/27. Again, via e-mail, when he was upcoming producer and the relationshop in the just studio developed over time. He got Grammy nominated in the interim years ago via Trey Songz. When I came to L.A. a couple of years ago, I specifically asked him to come up with some live music because that’s the space I wanted to play in. We had already done a lot for the K.I.S.S. album with the dance and club scene, even in the synthesized slow jams lane, but I wanted to get more classic in live instrumentation. So, a lot of the EP’s I’ve done include production from him with live elements. This is just one of those songs that I recorded with him during that time about 3 ½ years ago that didn’t quite fit before and I felt was too good for the EP’s, but it felt more appropriate for an album/LP. Other producers & musicians included Orlando Williamson (the main producer of the song), Brent Paschke, Chaz D. Jackson, etc. I came up with the concept and writers Lisa Yaro & Cliff Lewis, we finished writing the song together. 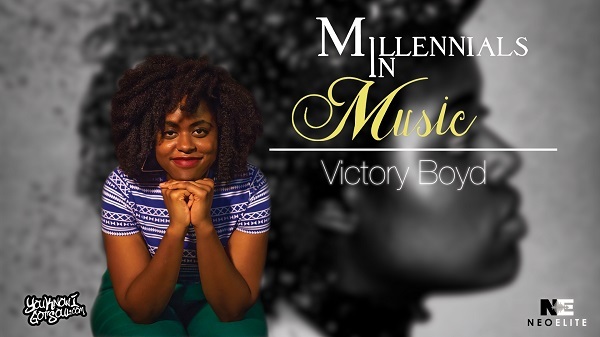 We incorporated the influences of Mint Condition and Prince, etc. definitely 80’s and 90’s. YouKnowIGotSoul: You’ve been putting out independent projects for the past few years. Knowing that the industry has evolved so much, what are the expectations for you? Mya: Well I don’t really have expectations when I release music for fans. This is just for fans because I know that I’m operating on a very independent level. I’ve got great team players on the creative side, but I’m not tied to any entity on the corporate side. So, my agenda has always been to be able to really get it into the universe which is not always guaranteed when you’re with a major label because there are many different components to that, budget wise, financially, waiting in line for your turn. Just to be able to get out music has been my expectation for myself. I hope to always have product in the market place and leave something behind and I hope that people will really enjoy it, that’s really it. 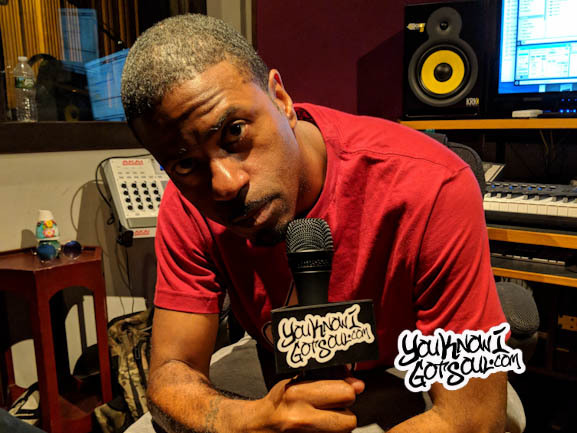 YouKnowIGotSoul: Being that you’ve been independent for so long, is there anything you miss about being on a major label? Mya: Of course. Independent was a choice of mine due to a failed operation when I was signed to a major label which can be great, but I look at it as a marriage. There’s no rush for me to jump into a marriage or relationship, if it’s non functional, right, where there’s not commitment and I’m not a priority. Are we riding? What’s the investment? What’s your commitment to me? Because I am going to give 100%. I look at it like that. I have to give as much to the table as is being brought to me and it has to be functional and enthusiastic. So, if it’s not that, then independent is the way for me. I’d love to be married, but it has to be the right partnership is what I’m saying. And right now to be honest, the music industry is ever changing and there are so many layoffs, constant shifts in staff, presidents, everyone’s merging & flip-flopping, I don’t know what the next thing is. To jump into a situation like that for the last 8 years has always been an insecure move for me until I know there’s a place that’s stable, stationary and not overcrowded, so that’s been my reservation. I would definitely like to be in the right situation, but finding that has been a process. YouKnowIGotSoul: What’s interesting about “Smoove Jones” is you released it on the 18th anniversary of your debut single “It’s All About Me”. Reflect on your time in the industry and what you’ve been able to accomplish and your legacy so far. Mya: It was definitely a celebration of the journey, coming this far which I have to remind myself of because I sometimes feel like I’m just starting. Every year I learn something new from each project. It’s really, truly a celebration of people from the creatives I’ve worked with to those behind the scenes to music itself and everyone’s who’s inspired me. It’s truly for the fans because they definitely keep me going and what they want and are in need of, so I try to serve that. I always feel like I haven’t given my best yet, whether that’s because I feel like I haven’t had the correct platform, had the right partnership yet or the fact I feel I’m just beginning. I’m stepping into my true artistry 18 years later. I was a teenager when I first started. not truly experienced enough to express myself fully, soI’ve evolved. My “legacy,” I’m not sure that’s up to me to decide, but personally I always hope to be a great person and treat people with kindness. Musically, professionally, always maintain passion and love for the art and craft and the gift of music and not abuse and put out great vibes into the universe. On a business front, to be resilient and hopefully be an inspiration to those that have struggled or have lost interest in their gift because of business, to keep going and empower themselves by taking matters into their own hands and finding their way to maintain the love. Those are the things that I hope to leave behind. YouKnowIGotSoul: Looking back on your time in the industry, at a young Mya, if you could give advice to yourself at the start of your career, what would it be? Mya: Well, I’d have say to tell myself to make the extra investment or the extra money to have a cousin, a friend, on the road with you, because it can be truly lonely and you can truly miss out on a lot of joy along the journey and constantly have to be around strangers and just not enjoy the ride. Life is so short, but that extra person on the road that is connected to you is very worth it, so that it’s just not business and there’s balance and you’re happy, I’m speaking mentally, physically, spiritually, emotionally, so that the world can receive a better you. Keeping a loved on around at all times. 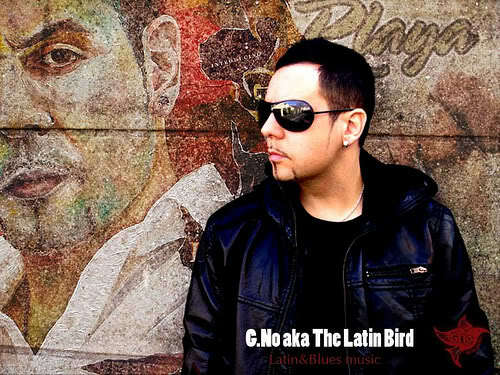 YouKnowIGotSoul Interview With G. No aka "The Latin Bird"